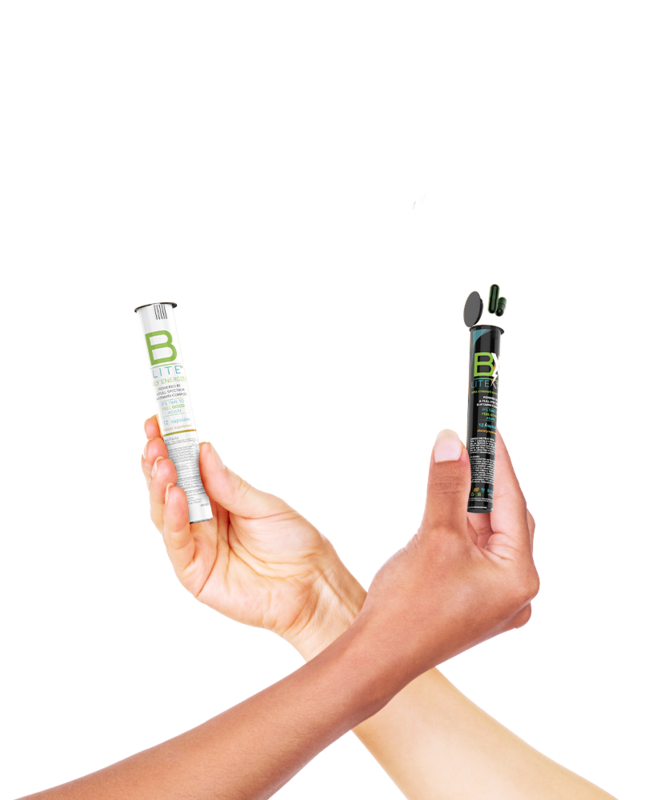 Shop our lowest prices, get free shipping and even get our products for free. 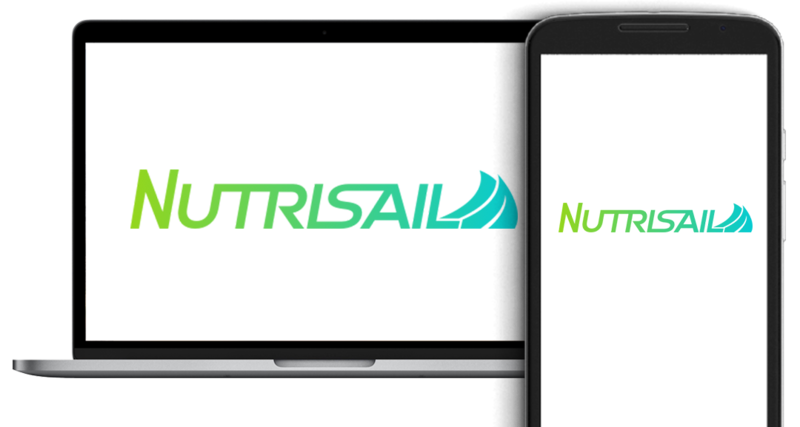 Join Nutrisail's preferred customers club and become a Brand Fan today! It's super-easy and super-free! Sign up free as a Brand Fan right now and not only will you enjoy our guaranteed lowest prices, but you'll have your own unique referral link to invite others. If someone you referred makes a purchase, you'll earn Referral Rewards—or product credit! Refer friends and social connections! When someone you refer makes a first-time order, you'll receive 20% of their subtotal in Referral Rewards - product credit. Keep earning from your referrals! When someone you referred returns for additional orders, you'll receive 10% of their subtotal in Referral Rewards. No limit on referring others! Refer as many people as you want - as a Brand Fan, you'll earn rewards on every order from someone that you referred. Share with a click or a tap. Sharing with your unique referral link is incredibly simple with our Brand Fan Share Portal. Copy your link and paste it wherever you need to or connect your favorite social media apps and share to your social circle. Become a Brand Fan free! No requirements, no monthly subscription fees and no spam! Just a VIP preferred customers club where we can reward our satisified customers for helping us grow. Want to earn money sharing Nutrisail? Customer rewards are great especially for monthly product user, but for motivated Brand Fans who have experience in affiliate marketing and social media promotion, our Brand Pro Bonus Plans may be exactly what you're looking for.